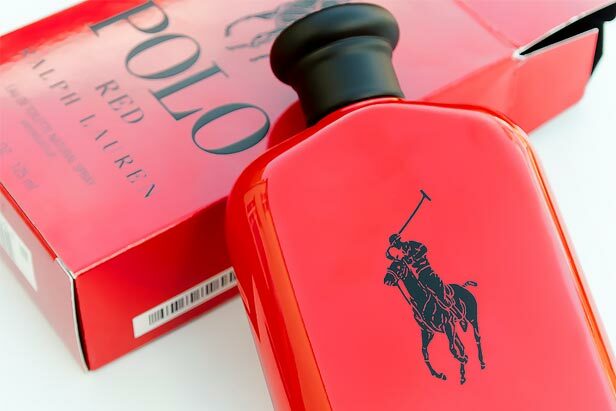 We’re extending a warm welcome back to Thom from the ultimate men’s grooming blog, ManFace.co.uk to review one of our best selling men’s fragrances, Ralph Lauren Polo Red. As a qualified beauty industry insider, we trust him to give you the best in-depth review of this classic scent for men, so it’s over to you ManFace..
With red sage, red saffron and lavender, mounted on a base of red woods, amber and coffee beans, Polo Red by Ralph Lauren created by Olivier Gillotin is something rather fabulous and a welcome addition to the world of men’s fragrance. Olivier Gillotin is renowned for fabulous men’s scents including one of my first and all time favourite scents, Be Delicious Men by DKNY. It strays away from the classic Ralph Lauren fragrances with those sweeter notes contrasted with a soft and prominent base. There’s a top of grapefruit, lemon and cranberry; a heart of saffron and lavender and a base of woods, amber and coffee beans. Housed in a red-painted glass bottle, Polo Red is all about the daytime for me ‘ being easy to wear and accessible to all. It’s got a touch of Paco Robanne fragrances such as Invictus and 1 Million, and correct me if I’m wrong but maybe a teensy touch of Eros by Versace, the same mellow fruitiness (Eros has a top Lemon and Apple whilst Polo has Lemon and Cranberry). 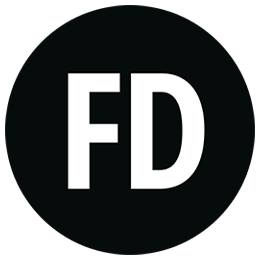 It’s pretty long-lasting and if you decide to wear it for work say, you might want to give yourself a quick top-up around lunchtime. What’s fabulous about this is that as you’re ready to leave the office, for drinks or a hot date, you can throw on your favourite evening scent without fear of it becoming an unsavoury blend. 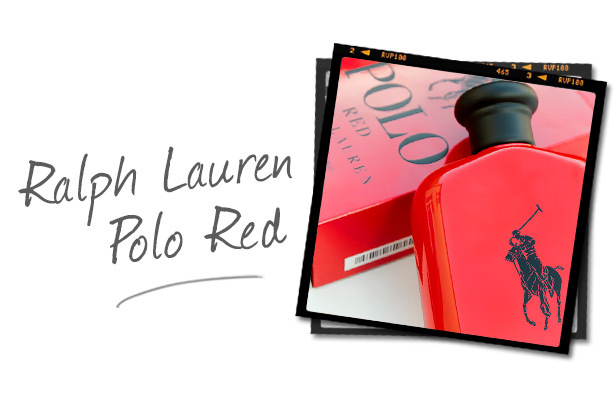 Polo Red by Ralph Lauren comes in three fabulous sizes, 125ml for £49.99, 75ml for £34.99 and 40ml for £25.99. There’s also a gorgeous hair and body wash that will allow you to layer the scent for a longer lasting fragrance, priced at £16.99 for 200ml.